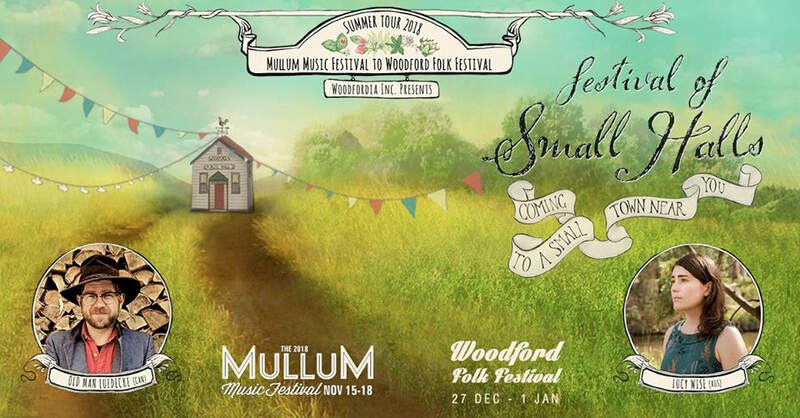 The Festival of Small Halls is a series of tours that takes the best folk and contemporary acoustic artists performing at two large festivals, and sends them on the road to halls in communities all over Australia. Each night on the tour is a beautiful occasion for original music, and a chance to catch up with family and friends over cake and tea during a supper break. The idea comes from Prince Edward Island, Canada (famous for its beautiful landscape, Anne of Green Gables, lobsters – and for punching well above its weight in term of musical quality) where locals host artists in community halls all over the Island during Summer. Canadian and Australian artists seem to really get along, and that’s certainly the case with the folks on this tour – Del Barber and The Mae Trio. They’re going from the lush sub-tropics of Mullumbimby through whale watchers paradise, Hervey Bay, from Thuringowa in North Queensland back to old mates at Wallaville and through 17 other locations until they finish up in festival city – Woodford in SE QLD. 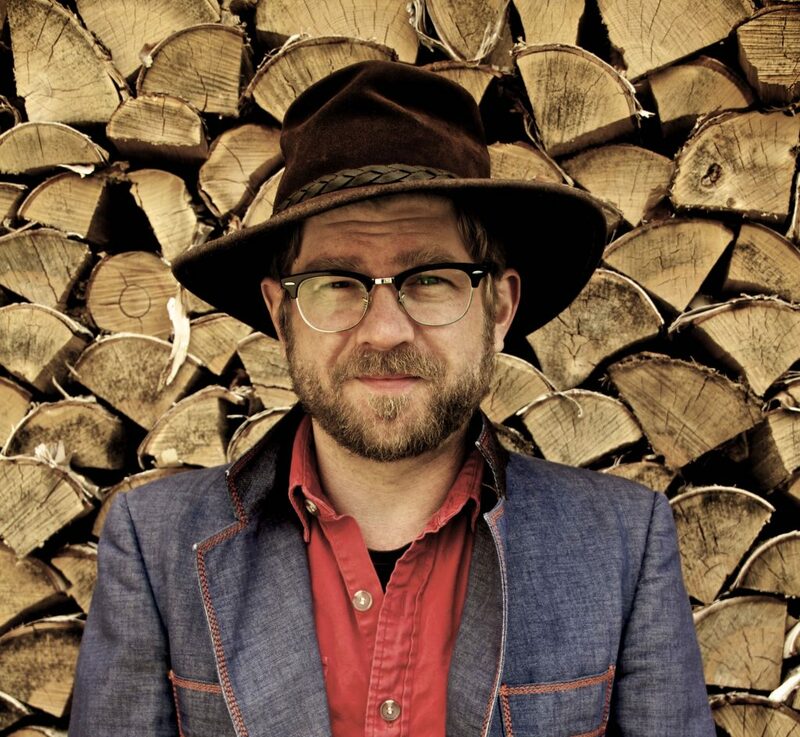 From the music rich maritime province of Nova Scotia on the east coast of Canada, a banjo songster like Old Man Luedecke is a rare type of musician. A songwriting one of such hopeful goodness, rarer still. In the tradition of solo banjo men and women of days gone by like Doc Boggs, Old Man Luedecke sings his songs accompanied only by his loving five string, foot stomps and the occasional yodel. This is a bizarre type of music Doc Boggs might have made if he’d studied poetry. Lucy Wise has delighted audiences across Australia and internationally with her soulful voice, masterful storytelling, and intricate ukulele, guitar and Appalachian dulcimer playing. Lucy grew up with a lot of musical instruments around the house, performing at Australian folk festivals with the Wise Family Band until she moved to Melbourne in 2009. Having toured three albums and two EPs in Australia, New Zealand, USA and the UK over the past 8 years, Lucy has developed a great reputation for her songwriting, which weaves together traditional folk and pop influences with a strong focus on storytelling. 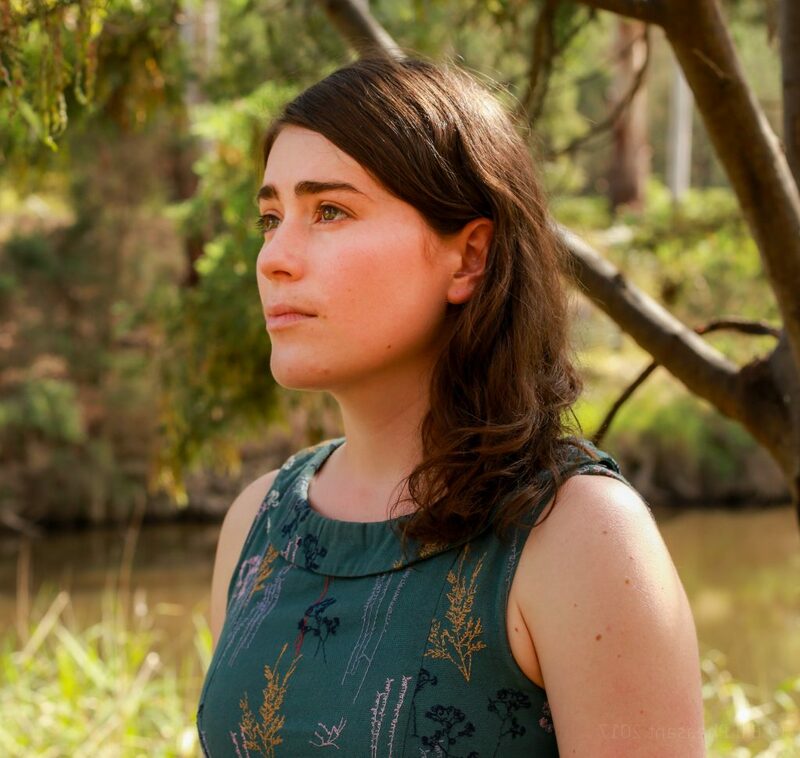 She has played to packed venues at Sidmouth Music Week (UK), The National Folk Festival (ACT), Port Fairy Folk Festival (VIC) and Woodford Folk Festival (QLD). Scott Foden has been playing music for over 29 years. 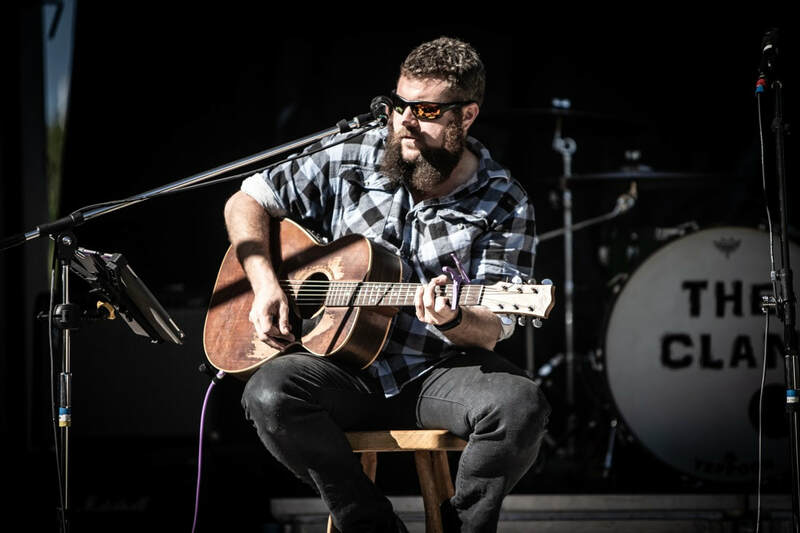 Recently the bloke launched his first rodeo as solo songwriter. Having written songs before in reggae and alternative rock bands he’s trying his hand as singer songwriter and he is loving' it mate. A great musician, let’s see what happens.